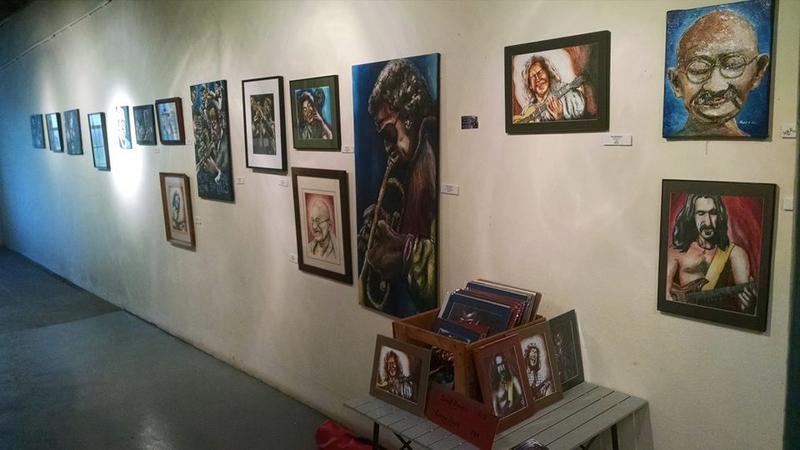 The Arts Council of Greater Kalamazoo is an organization that has been helping local artists while building community through the arts.On the first Friday of each month, they host Art Hop where local businesses give local artists a space to display their work. People come from all over the region to check out area artists. 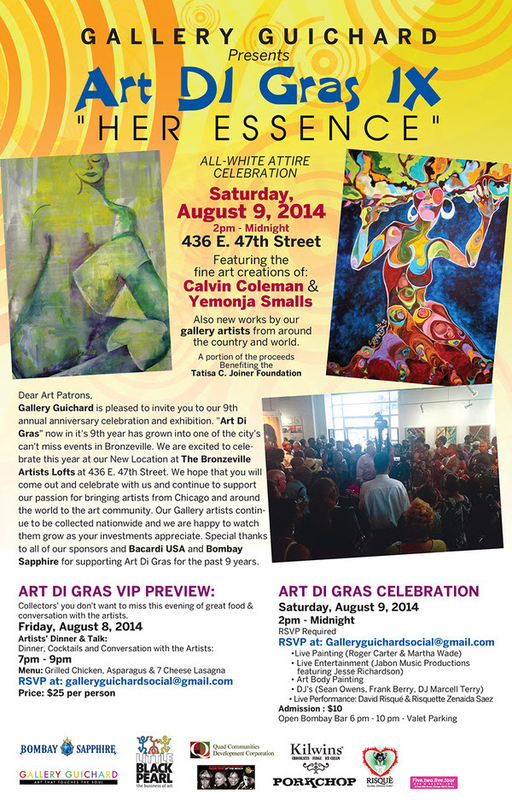 It is a great event and I am excited that my new home supports the arts! I am happy to be working with Jud Tanja again this May for Kalamazoo’s ArtHop. Jud is a talented potter who supports other artists. Come check out my work and Jud’s at Jud Tanja Studios on May 6, 2016. On August 8th and 9th, 2014, “Satchmo” and “Esperanza” will be at the opening of Art Di Gras IX at Gallery Guichard in Chicago. I am excited to have my work on display in such a renowned gallery!